Ekklisies Dio can sleep up to 7 people. We loved the location which was quite high up and away from the main tourist places. The villa had everything you needed and was nice. 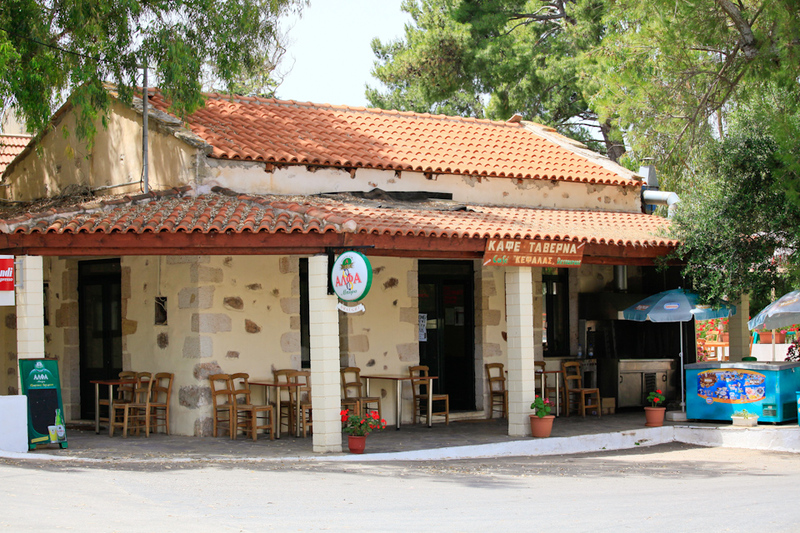 Kefalas is very pretty with an excellent restaurant (we ate there 4 times) and taverna. The people in both shops were very helpful with a wealth of local knowledge. The villa was nice and private and although out of the way it was easy to get around. We loved Kalyves and Almyrida and even went on a boat trip to Balos lagoon which was beautiful. 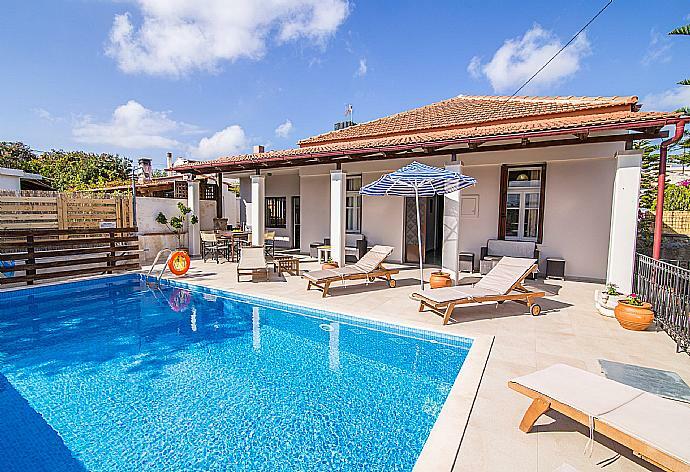 There is plenty to do and see and the villa is well placed to get out and about. A car is essential ( just watch out for those hair pin bends especially at night) . All in all we had a great holiday and we will definitely come back to this area again. Great holiday, I liked the sms messages you guys send so you felt like being looked after at. Very good holiday, you have the appreciation of the entire group and the location is very beautiful. Pretty good - would recommended. A very enjoyable trip, good location, lovely village and relatively close to the beach. There is a good possibility that we will come back to Crete again next year. Very quit place far from traffic noise nice little town with a very good restaurant. Visit Samaria Gorge. Chania town....swimming in the pool. Would like to come back sometime. 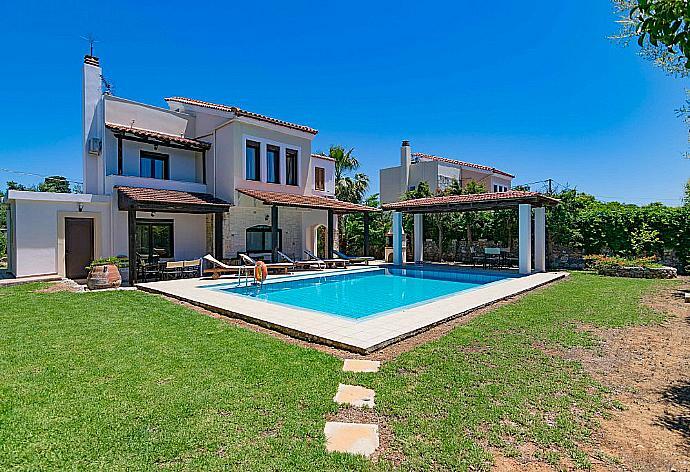 We all throughly enjoyed our holiday and the villa was very comfortable, thank you.